"I Am Canadian" Feature and Linky! WHAT is the Purpose of the Feature and Linky? To share what Canadians are doing, saying, making and loving with the World and to provide a repository (linky) for all things Canadian. WHY Be Featured? 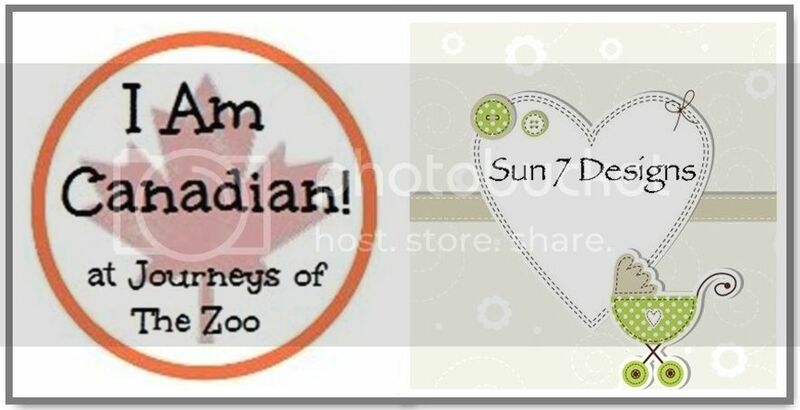 Your logo will be displayed on Journeys of The Zoo sidebar for the duration of your feature, You will have a blog post published specifically about YOU, Your featured post will be shared with Journeys of The Zoo quickly growing follower base on Twitter, Facebook, Google+, StumbleUpon and our "I Am Canadian" Pinterest Board. HOW do I Get Featured? 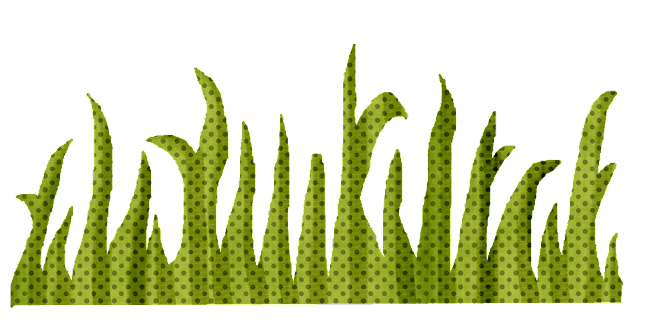 Leave a comment on this blog post or send an email to journeysofthezoo at hotmail dot com telling me what you're about. Don't worry if you're really small or feel like you don't have much to contribute because YOU DO! WHY Link Up? The linky will be included at the bottom of every "Feature Post". In turn, you will receive all the exposure and publicity as mentioned in the "Why be Featured" section. In addition, people and Companies looking for all things Canadian will easily be able to find you. WHAT Should I Link To? That is entirely up to you. You can link to your Etsy Shop, Blog Home Page, A Giveaway, Particular Article. Whatever you decide, please ensure that you have permission to do so. HOW do I Get Added to the Linky? Add yourself on the first of each month. Instructions will be on the "Feature Post" with the Linky. Note that this is just an announcement post and not the Feature Post. We are always looking to work with Dynamic and Interesting Companies via Affiliation, Sponsorship, Guest Posts and of course Canadian Features! Don't miss out on a great opportunity to advertise with Journeys of The Zoo. Lee-Ann, thanks for contacting The Zoo. I can't wait to hear what you're all about. I'll be in touch. Besos, Sarah. Love this idea! I'd love to participate from Moms & Munchkins. I write about fun ideas for kids activities, family fun, moms night out, party ideas and more! Sounds great. I'm Canadian and I write a design, decorating and organizing blog. Right now I'm celebrating my one-year blogiversary with 5 Days of Giveaways. Would love for everyone to check it out! Very interesting! 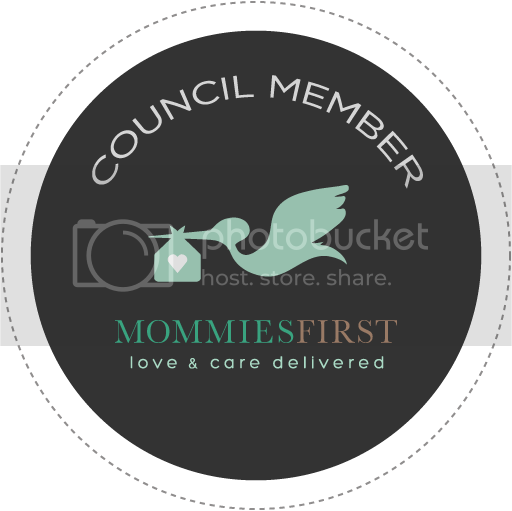 I am a mom of two, an adoption advocate and a lover of all things social media. Bring me a campaign or issue and I'll help amplify the message. Specializing in non profit social media strategy. What a great idea! As soon as I'm back home I'll be sure to send you an email! It would be great if you could add your company to September's Linky located at the bottom of the Feature post, http://www.journeysofthezoo.com/2012/09/i-am-canadian-feature-current-works-of-glass.html. Note that each month we will feature a new Canadian and you will need to come back to add your name. Please let me know if you have any problems. I would love to involved too! I am a blogger who writes about a bit of everything...family stuff, product reviews, giveaways, health and beauty. My blog is about Product Reviews/Giveaways and a major online Sweepstakes site, with the odd tips, how to's and articles about product review niche's.